Chris joined Bison in 1995 and is currently the Helena Branch Manager. Chris obtained a Bachelor of Science degree in Mechanical Engineering from The University of New Hampshire. He is a registered Professional Engineer in Montana. His duties involve project management and oversight of ambient monitoring, source testing, and permitting/compliance activities. 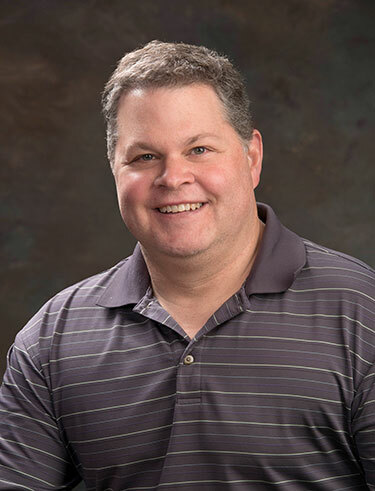 Chris’s past duties included ambient air and meteorological data collection, quality assurance, processing and reporting on a variety of ambient monitoring systems, including PM10, PM2.5, SO2, CO, NOx, O3, and meteorology installations as well as continuous emissions monitoring systems. He has experience in the siting, installation and maintenance of remote meteorological, ambient air, and noise data collection sites. Chris has previously worked on the air quality consulting side of Bison, with duties including preparation of Title V permit applications, new source review, and preconstruction permit applications, including completion of a wide variety of emissions inventories for criteria and toxic pollutants, control technology evaluations and dispersion modeling. Over the last 20 years, Chris has participated on over 40 stack tests over a diverse range of sources, sometimes as a tester and some as an observer. Previous to Bison, some of Chris’ experience includes auditing, updating, and maintaining a database of FDA clinical data for a medical products research and development firm. Chris has also provided sales and equipment application support for HVAC equipment, and designed installations for new construction and facility rehabilitation. Chris is certified in the following: Visible Emissions Evaluator for Method 9, Basic Medic First Aid with CPR, and Mine Safety and Health Administration (MSHA) training. In his free time, Chris enjoys hunting, rafting, fishing, motorcycling and spending time with his family.